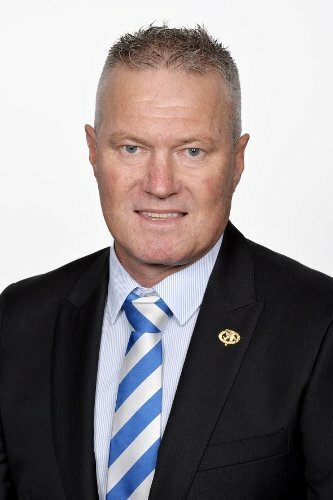 Mark has been on the East Fremantle Football Club’s Board of Directors since 2005 and in 2014 was elected Club President. Mark is focused on leading the board strategy across all areas of the club which includes driving the Sharks’ values and culture for which he has a strong passion and commitment. 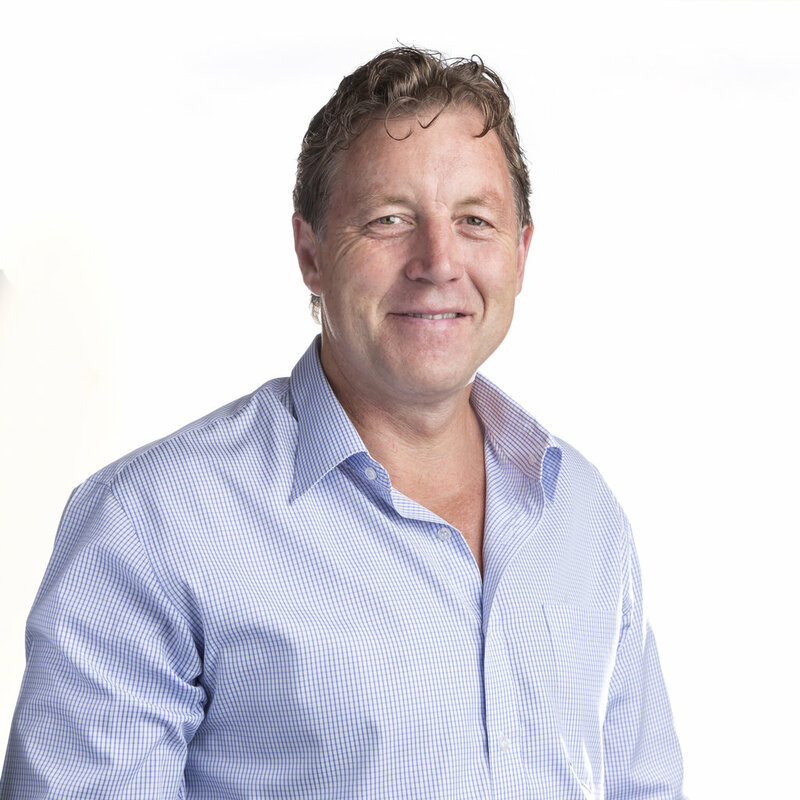 Mark is also the Managing Director of Classic Contractors that provides contracting services across Western Australia specialising in construction, painting and property services with the company a recipient of the Dulux Business Professional Award in 2010, 2011 and 2014. In addition, Mark is the Chairman of Ironstone Contracting, a multi-disciplinary company involved across the full spectrum of civil, mining, and earthmoving. Mark was a WA Business News Young Entrepreneur Businessman of the Year ‘40 under 40’ recipient in 2009. 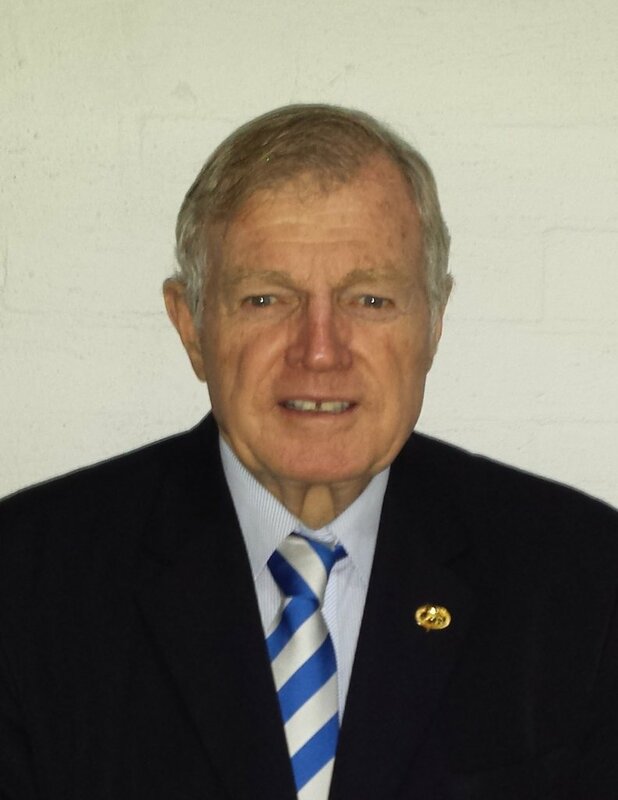 Bob is a life member and former general manager of the Club and was elected to the Board in 2008. 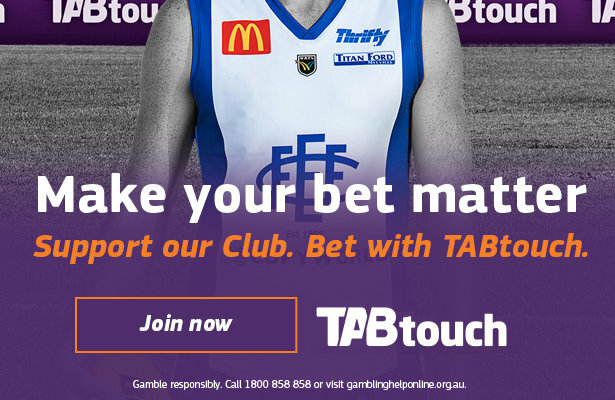 Bob is well known to all Sharks supporters and throughout the football community and he uses this to help put together a number of initiatives such as the hugely successful Recognition Day of 2008 and his continuing work with the WAFL Raffle. Bob’s passion for the club has seen him involved for over thirty years and he is always considerate of the Members of the Club and their rights. John was elected to the Board at the 2013 AGM and has been appointed to the role of Director of Strategic Projects. 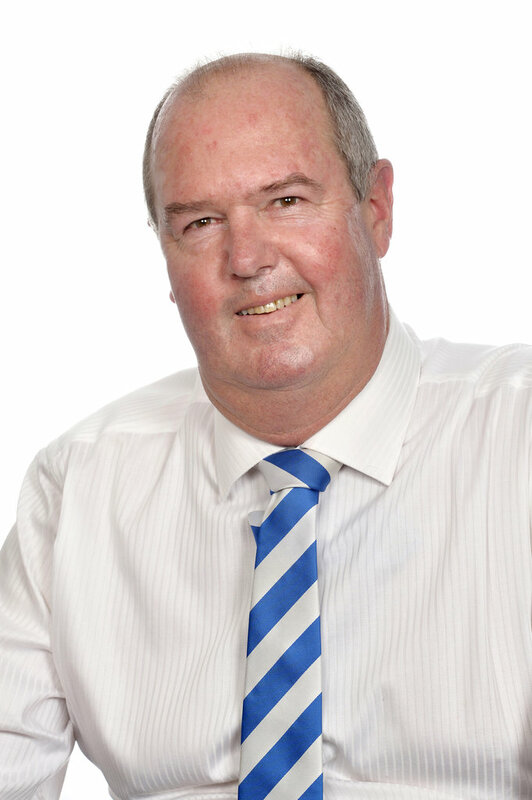 John is currently CEO of a private company and brings a wealth of experience in corporate governance, compliance, risk, project and financial management to the East Fremantle Football Club. In addition to large-scale commercial forestry board and management expertise, including most recently CEO of an ASX listed company; he has over 30 years of experience in the commercial forestry industry. John has played, coached and captained numerous associations of Cricket and Australian Rules football throughout Western Australia and Victoria. 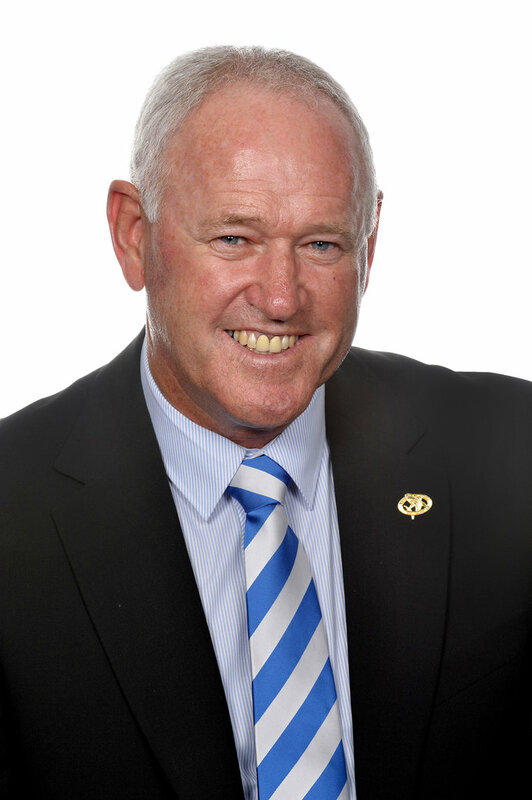 He has also represented senior country Australian Rules football and Cricket Clubs at Board Level. David was appointed to the Board in 2005 and works in the area of fund raising and special events such as the Auction and Golf Day. David is the owner of Edinger Real Estate, a boutique family business that he has operated for twenty five years which specialises in the sale and leasing of Residential & Commercial property, the sale of all types and forms of business and acts as a buyer’s agent to his clientele. Kerryn joined the board in 2015 as a non-executive director and was elected to the board at the 2015 AGM. Kerryn brings a wealth of finance, risk and corporate governance experience. She is a Finsia Fellow, a Fellow Certified Practicing Accountant and a Graduate of the AICD directorship course. Kerryn is currently the Director of Corporate Services at the City of Vincent. 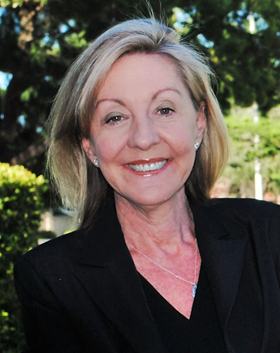 Kim Chatfield was elected to the Board at the 2014 AGM and was appointed Director of Business Development. 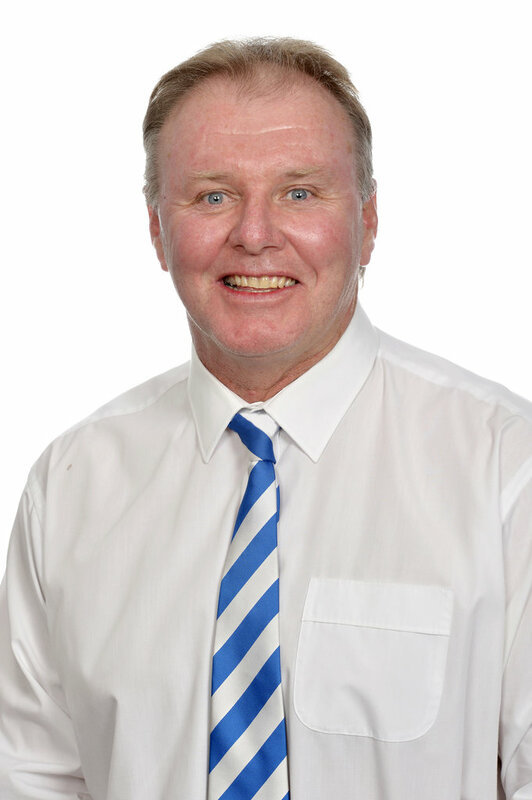 Kim has a long history with the East Fremantle Football Club, most recently as the Chairman of Selectors. Kim is the Business Development Manager for Gerard Lighting and brings his experience and connections to the Club to further improve our Sponsorship portfolio. 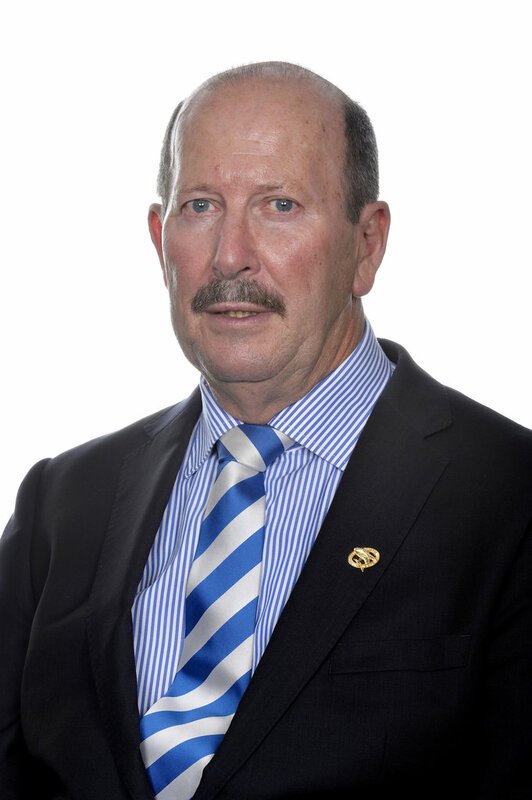 Steve joined the Board in 2015 and was appointed Director of Player Welfare and Sponsor Networking. He is the General Manager of Nepean Building and Infrastructure, who are a long time sponsor of the Sharks. Michael was appointed as a Director in 2018. Michael will report into the Board and will work closely with Football Manager Brad Dodd and the rest of the Club to manage our football strategy. Michael brings with him a wealth of football knowledge and experience and an unwavering commitment to see the Sharks thrive. He played 78 games for the Sharks, and 179 for the West Coast Eagles. Damien was appointed to the board in 2018. He is the General Manager of Southern Cross Broker Network and is a three times premiership player with the Sharks.